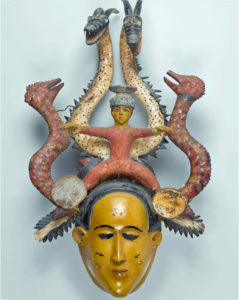 Contemporary African masks are rejected. 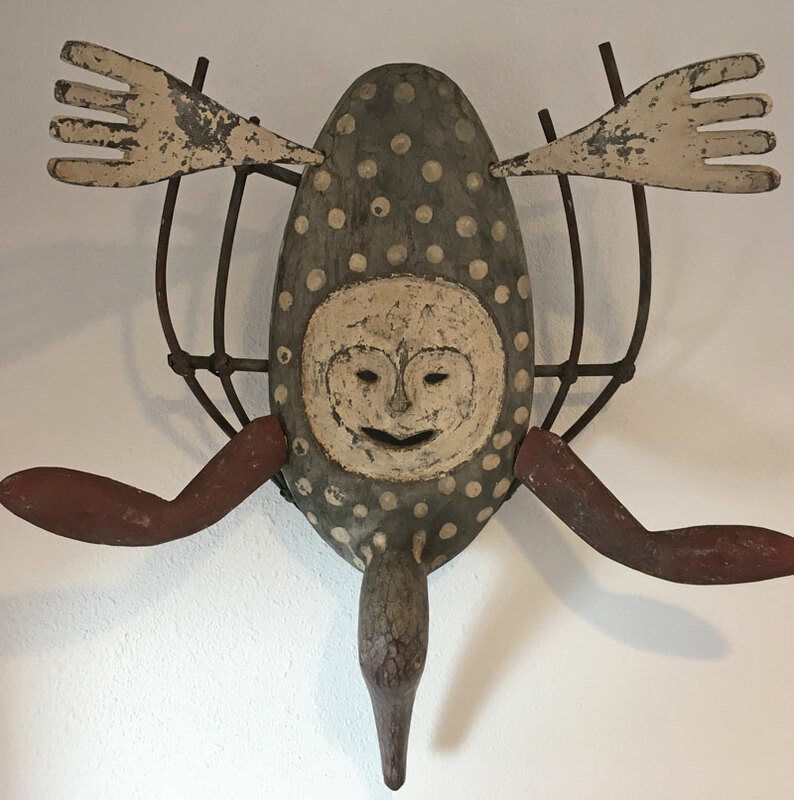 Mende Ode-Lay mask from Sierra Leone, Bobo butterfly mask from Burkina Faso, and the Dogon traditional mask from Mali were all used in the 21st century. They are truly authentic, and well made. I believe all three should be in collections, or famous museum with displays of African art. 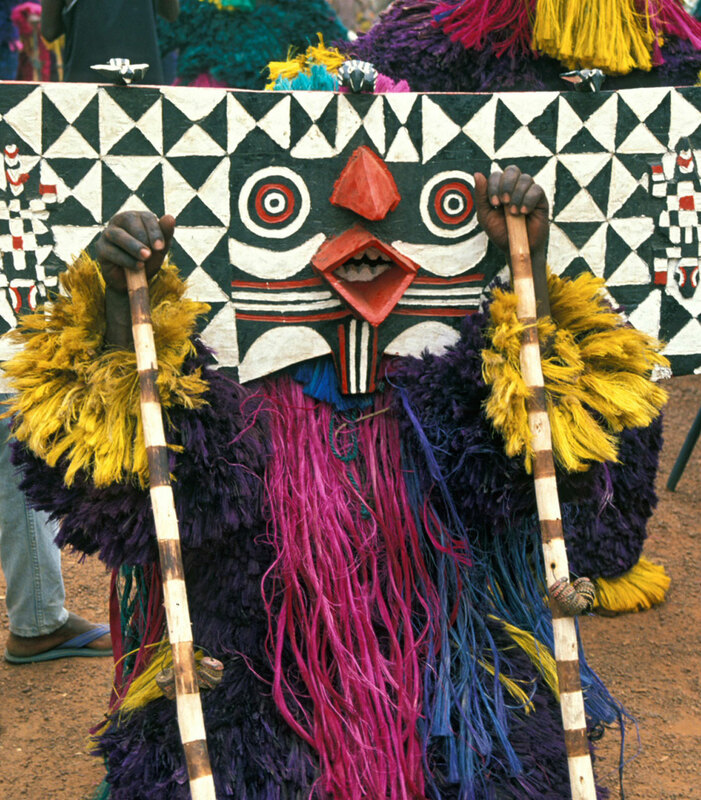 African traditional art has always evolved. 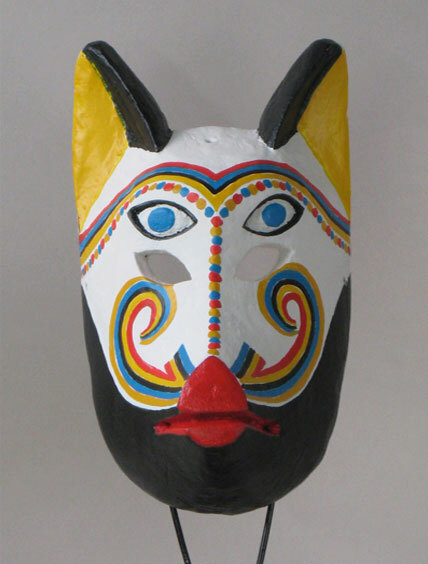 Today masks are made with steel tools, painted with bright enamel, and often decorated with store-bought materials. Right now you can buy them for a very reasonable price. 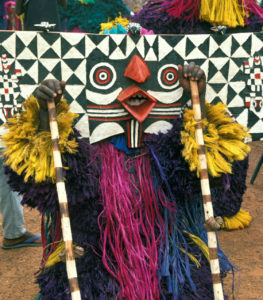 Almost all of the masks, as well as other carvings, put on the market today are supposed to look old and used. They are neither. 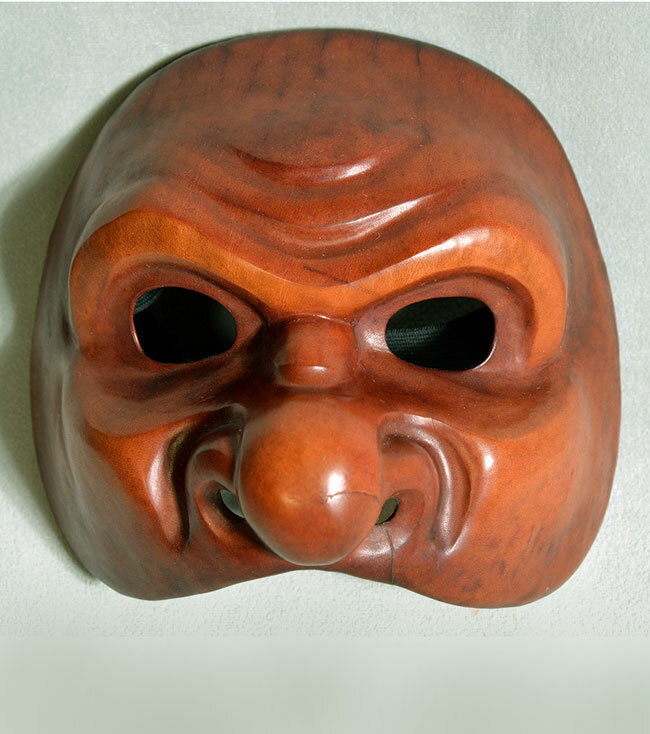 What you can now buy on the internet or shops are fakes… or those silly masks called “airport art.” Authentic carvings are hard to find and very expensive. Of course, there are careful reproductions out there, but not many. I’m not trying to destroy the market for fakes. Many carvers in poor African countries make their living this way. My wish is to help those few beginning collectors who have some taste and are willing to learn. How do you feel about this? Please comment. 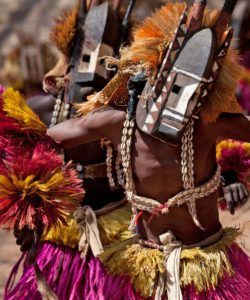 Holland Carter of the NY Times has this to say about the Dogon people. “The dance, it turns out, is a radically condensed version of a funeral masquerade, a communal ritual intended to urge the reluctant dead into the afterlife, where they can assume useful roles as ancestors. A full-scale performance, honoring important elders, can go on for days. The one I saw under a hot winter sun was the CliffsNotes edition. But it was also an example of history in motion, cultural survival in progress. The Dogon, a farming people said to have come to the region centuries ago to avoid conversion to Islam, have long since been claimed by that religion and by Christianity alike, and by the most seductive of faiths, secular materialism. And as the force of incursions has increased, age-old means of self-support have diminished. Climate shifts and the departure of young men to cities have made agriculture a constant and losing struggle. Tourist mask... from Africa or Asia? As far as the ethnographic interest is concerned, the criterion “use” seems the most important to me, whatever old or recent. The criterion “age” intervenes mainly in the determination of the commercial value of the mask. – Old and used : the best, but certainly the most difficult to find today, and the most expensive ! – Recent and not used : probably about 95% of the masks available for sale today. It includes a vast majority of tourist stuff, low end items, artificially aged. But it is sometimes possible to find good quality decorative reproductions which worth collection. To everyone to determine what he is looking for. 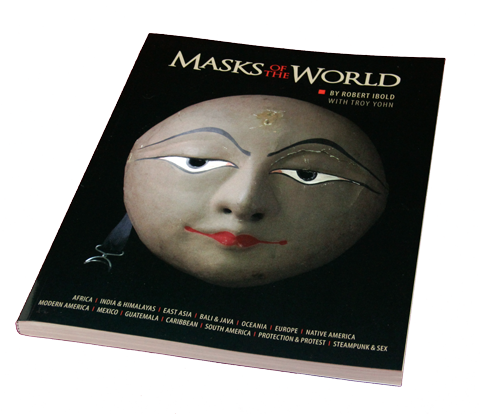 In the “Old and not (or scarcely) used” group, we should add the old masks made for tourists since the end of XIXth century.